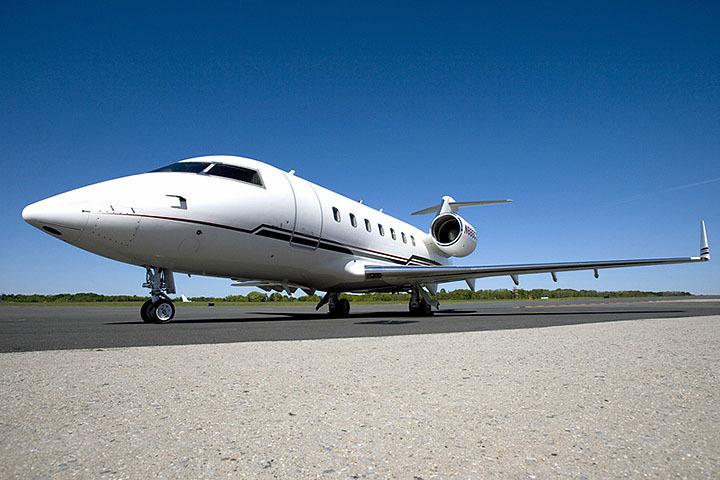 Challenger offers one of the most spacious and comfortable private aircraft cabin experiences available that private aviation has to offer for your private charter consideration that we can provide. 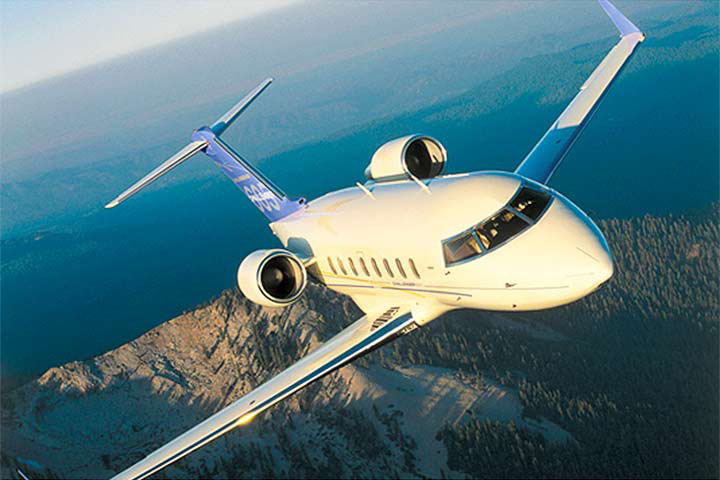 The Challenger aircrafts offer cabin comfort, flexibility, functionality and fingertip control. 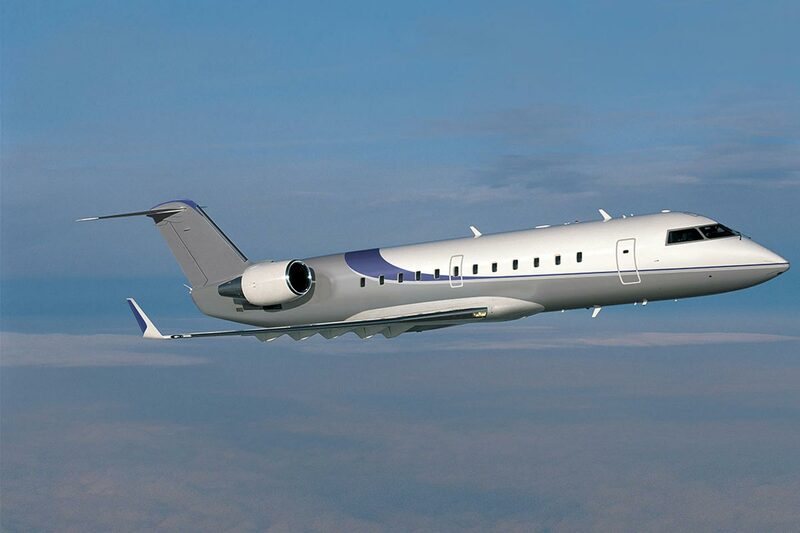 Their upgraded avionics enhances operational efficiencies for pilots, reducing workload. 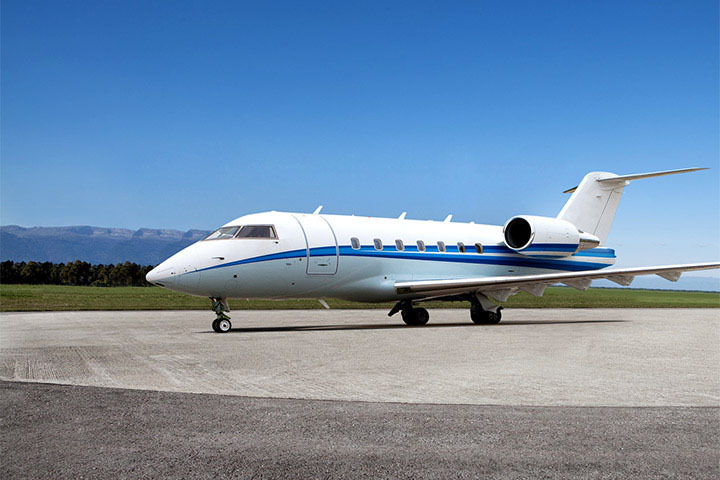 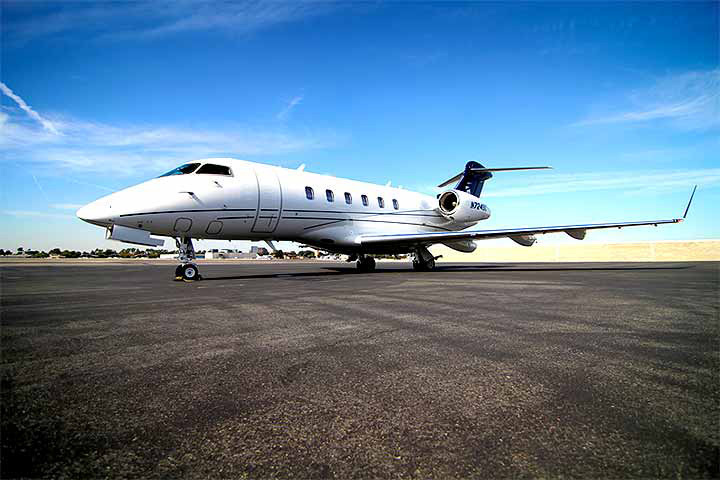 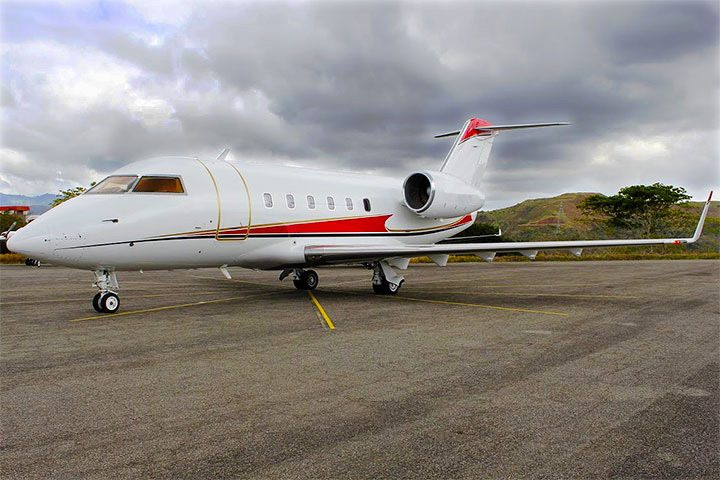 This manufacturer offers leading performance and all-around economics combined for one of the best private charter value propositions in its class.